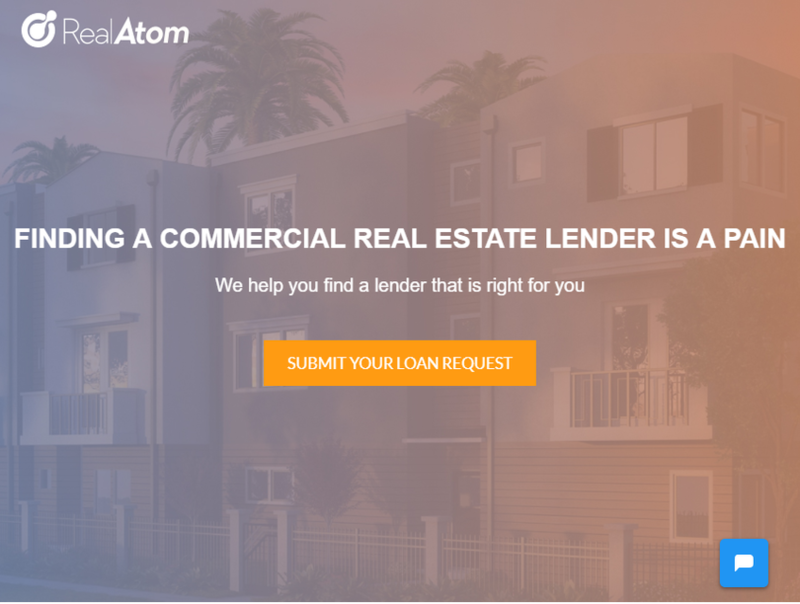 RealAtom is a commercial real estate debt platform that helps real estate investors generate more loan activity and close deals more efficiently. They partner with borrowers, brokers, and lenders to finance all commercial properties. RealAtom can help facilitate deals ranging in value from $100,000 to more than $100 million.